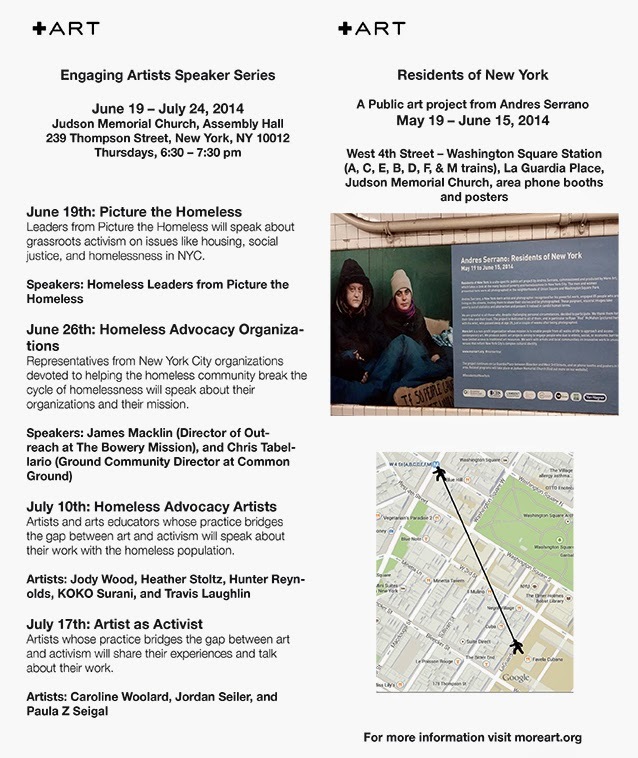 I was asked to give a short artist talk on my work as artist/activist, this upcoming Thursday July 17th. If you are in NYC, stop by the Judson Memorial church and say hello. There are several wonderfully interesting speakers and +Art's non-profit goals of engaging serious social issues through artistic interventions is a worthwhile cause to support.